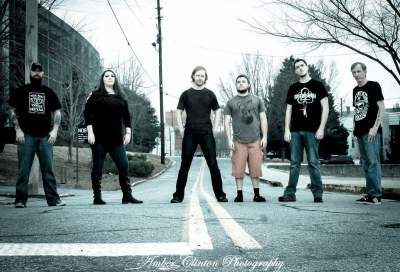 Sacred Hollow was founded by guitarist Dustin veal and vocalist Skip Pettigrew in 2006. They immediately started writing songs and made the Pig Pen Studios courtyard “The Hollow”. The band went through several lineup changes before going on a hiatus in 2010. Sacred Hollow is back in 2016 and ready to hit it hard!